When you or a loved one is injured or you’ve lost someone due to another’s negligence, not only do you want the five-star rating reviews, but a law firm with the proven experience to back it. You want someone with hands-on inside information of how the other side works because he once sat at the opposition’s table. For the first eight years of his career, Mike Hancock applied his law degree from South Texas College of Law to working for high-end insurance defense law firms, helping insurance companies retain their money in injury cases. He learned how insurance companies make decisions, what increases or decreases the value of a case, and what motivates them to settle or try a case. Mike said that this experience on the other side of the negotiation table was extremely beneficial to his clients and in 1996, he opened Hancock Injury Attorneys to apply this exceptional knowledge to help those injured receive the best possible settlement. Three years later, his wife Claire left one of the top plaintiff law firms on Florida’s West Coast to join the practice. 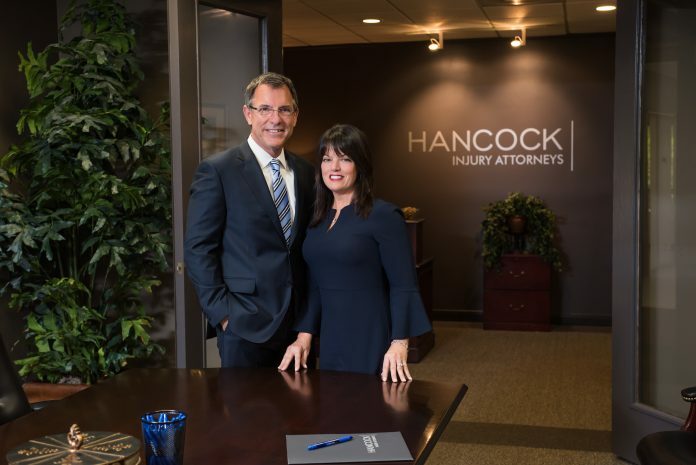 Featured as one of the best law firms in Tampa Bay in the Tampa Bay Times 2017 Profile Series, Hancock Injury Attorneys is a family business and you can sense this the moment the free consultation appointment is made. A new client isn’t directed to another name on the employee roster. 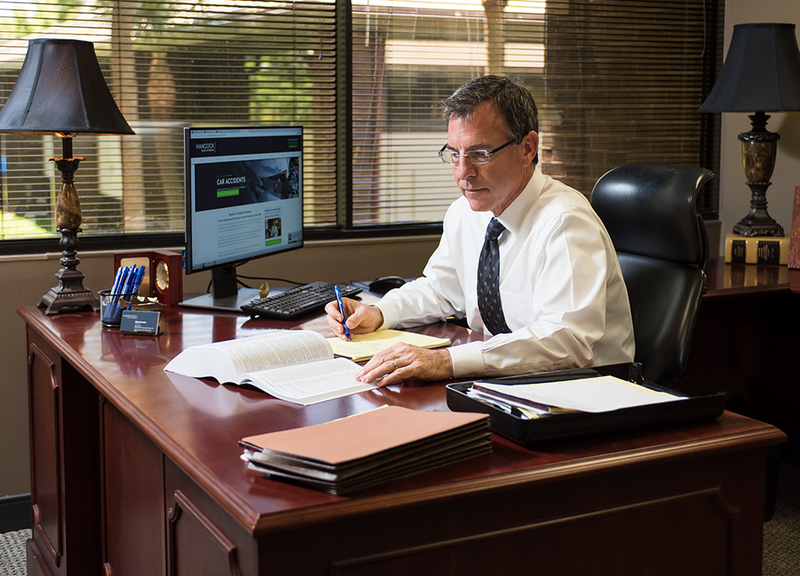 When you schedule an appointment with Mike, you sit down face-to-face and discuss your case with him. “Mike’s insider background is definitely one of the things that make our practice unique,” said Claire. Hancock Injury Attorneys is recipient of many honors including Tampa’s Top-Rated Lawyers, Super Lawyers of Florida, Lead Counsel Rating in Personal Injury Law, 10.0 “Superb” from Avvo.com, Million Dollar Advocates Forum – exclusive to attorneys who have obtained million dollar settlements, AV-Preeminent Rating by Martindale-Hubbell, A+ Rating from the Better Business Bureau, Top 100 National Trial Lawyers, Carrollwood Area Business Association Business of the Year 2017, and are rated by peers with the highest level of professional excellence. They also recently received the 2018 “Law Firm 500” award for being one of the fastest growing law firms in the country. A Master with the Tampa Bay Inn of Court, an association of judges, lawyers and law students, Attorney Claire Hancock was recently featured on CNBC.com in an article about business professionals successfully multitasking in their businesses. She also serves on the Editorial Board of the Florida Bar News and Florida Bar Journal. Past President and current board member of the Carrollwood Bar Association, Mike is a regularly requested speaker at CLE (Continuing Legal Education) Seminars in both Tampa and Orlando. His next CLE Seminar speaking engagement is in October in Orlando called NBI “Auto Injury Litigation: The Ultimate Guide”. The Hancock Injury Attorneys office is in the heart of Carrollwood, in a business complex off Busch Boulevard in Carrollwood. 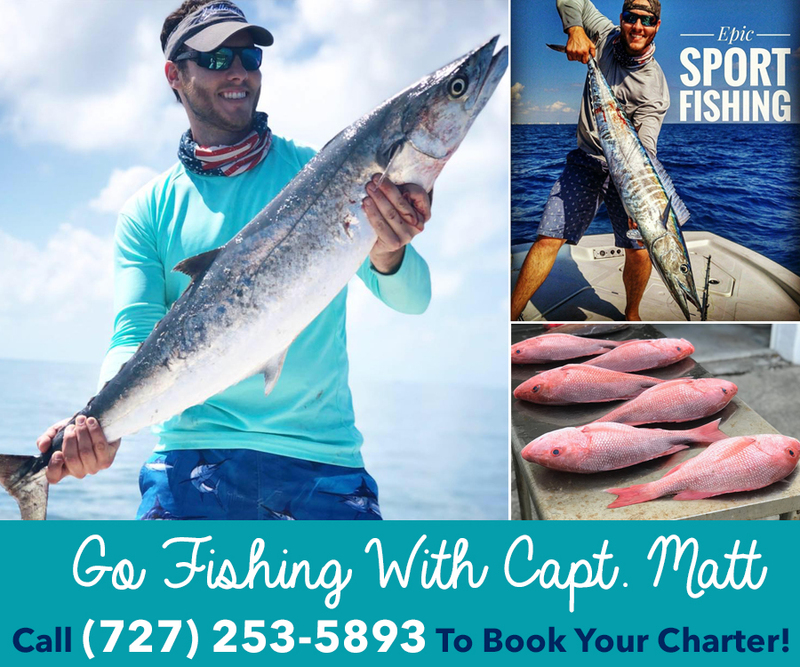 Mike and Claire are Tampa Bay natives – Mike grew up off of Lake Carroll and Claire in Treasure Island, the couple lives in Carrollwood and has raised two daughters there. With a goal is to be recognized as “Carrollwood’s neighborhood attorneys,” the law firm founded “Care”ollwood, dedicating 1% of its annual revenue to local Carrollwood charities and organizations, including the Community Food Pantry which helped feed 37,000 food insecure residents in 2017. Hancock Injury Attorneys also serves as Gold Sponsors for the pantry. Claire also started an initiative to provide school supplies for the Hillsborough County Education Foundation for their school store and she regularly receives thank you notes from the young recipients. They also supported CABA’s (Carrollwood Area Business Association) backpack and school supply drive. 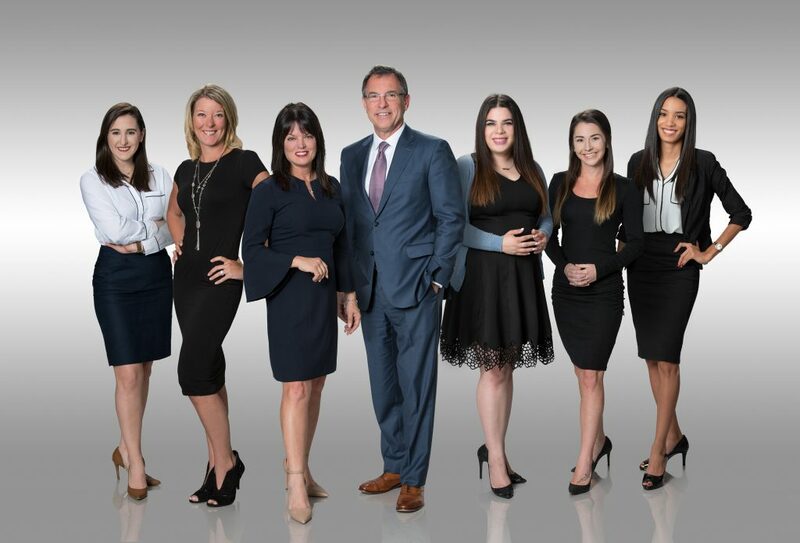 Whether it’s giving back to their community or providing a satisfying resolution and the best possible settlement for your injury case, this top-rated husband and wife team, and their staff go above and beyond and that’s the only type of law firm you want in your corner. For additional information or a complimentary consultation visit www.HancockInjuryAttorneys.com or call Mike or Claire at 813-915-1110.